Helmet fits true to size, very comfortable. Looks just like it was pictured. Very fast shipping. Could not be happier with my purchase. Great price, great value, great reviews, and SWEET graphics! Because my son like this. My 10 year old really liked the look of the helmet. Reviews seemed pretty good, and the price seemed right. 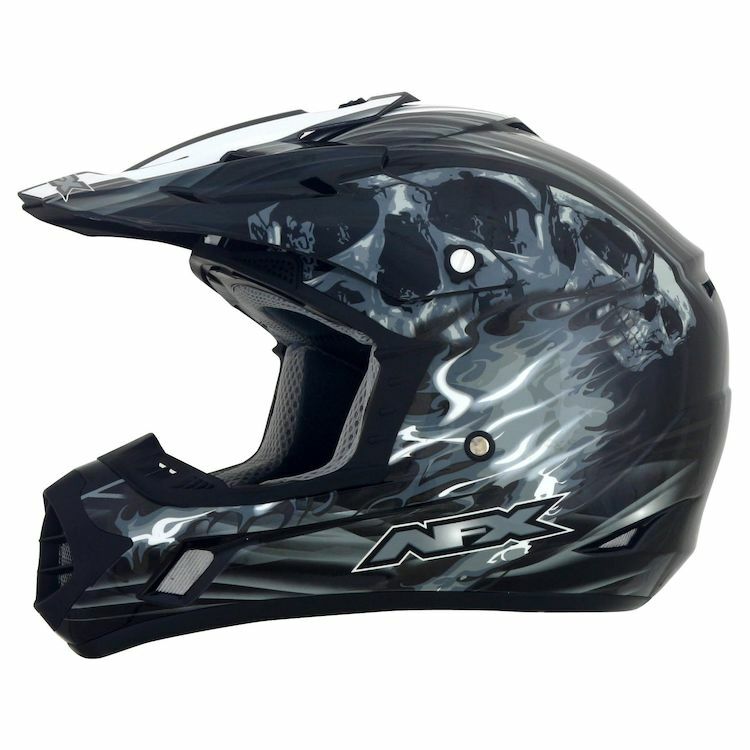 In the product details it says this "Helmet is specifically designed to fit adolescents and small adults", yet it is not listed as a youth helmet, could you please explain? 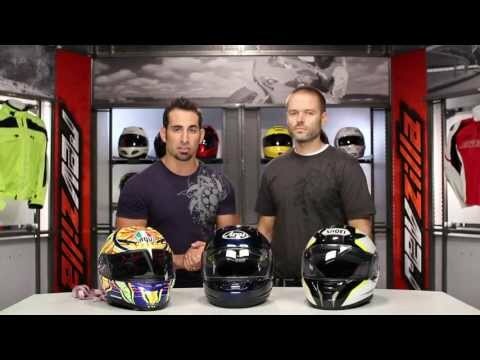 BEST ANSWER: Just measure the youths head and match it up to the measurements given on the Revzilla site.